We wrote this song back in the day called Things I Like. Then a few years later on our old blog, we would post some of the things we were liking at the time. Well, today, we're bringing it back! Imagine we are Oprah and we are telling you our favorite things. Had one of these guys this morning. They have these new spreads you can put on them...try the sweet maple spread. YUM. Go with the brioche bun. You're welcome. This book will make you feel like you can take on the world...and you can! We loved this! We used to fly American pretty much exclusively. NEXT. Southwest has become our GO-TO Airline and we LOVE them. We change our plans a lot, so their no-change fee policy is everything to us. Also, can you say FREE DRINK COUPONS? And also, free bags. Done and done. We love you Southwest. People ask us a lot about our eyeliner. Our friend told us recently it's our signature look....who knew?!! 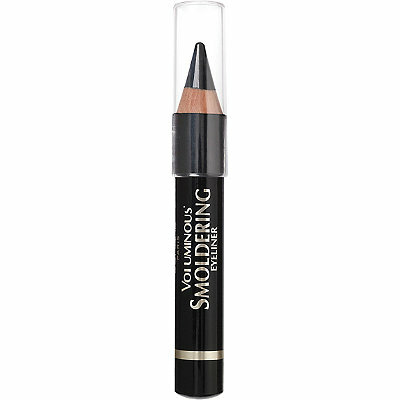 Okay...we DO love eyeliner and this is a great pencil for everyday makeup. We use some more high-tech stuff for on stage, but this guy right here is always in our purses. We'll do another Things I Like soon...until next time!